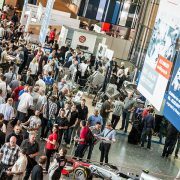 Next 13/11 and until 11/16/2018, we will celebrate 4 open days at our headquarters in Montabaur-Heiligenroth en Alemania. A meeting point for our customers where they can learn first-hand about our facilities and our work system. Our delegation in Germany opened its headquarters in 2008. In the nerve center of Germany in the town of Montabaur, we have a plot of 8,000 m2 with a construction of 2,000 m2. 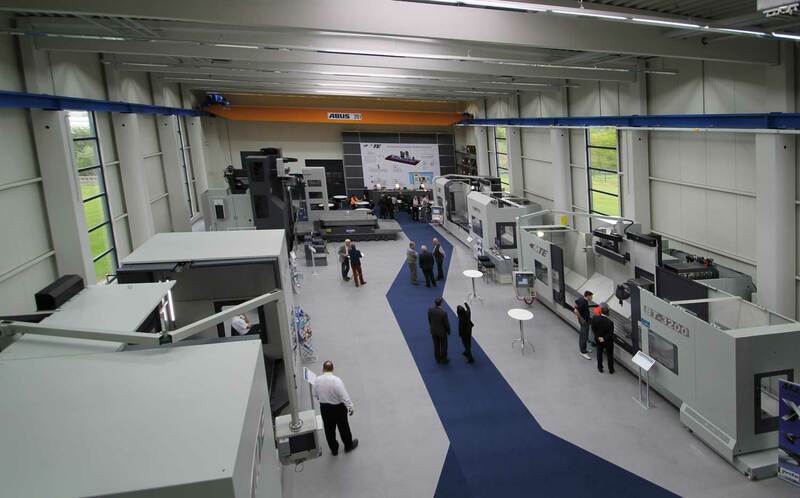 In the same space, we have a showroom of 1,500 m2 with a permanent exhibition of 4 stock machines (3 Bed Type Milling Machines and a 1 Floor Type Milling Machine). In Germany we have our main market, where we have around 600 machines installed. To cover the needs of our customers we have Sales Service, Hot-line, Installation Service and SAT Service. Our goal is not only to sell a milling machine, we want to adapt to requirements of our customers before and after the sale. To be successful in a market as demanding as the German, it is necessary together a high quality products and a really efficient after-sales service, and offer our customers an individualized and flexible product adapted to their requirements. 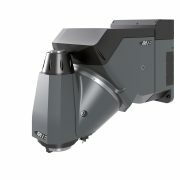 The German market is recognized worldwide for its technology and quality as a criterion for the machine tool industry. To be successful there, it is necessary to offer the best quality in production and service, and meet the individual and flexible requirements of your customers. With the close integration of the two locations of our family business under a single administration, with flat hierarchies and short distances, we have been able to do it with more success for years.